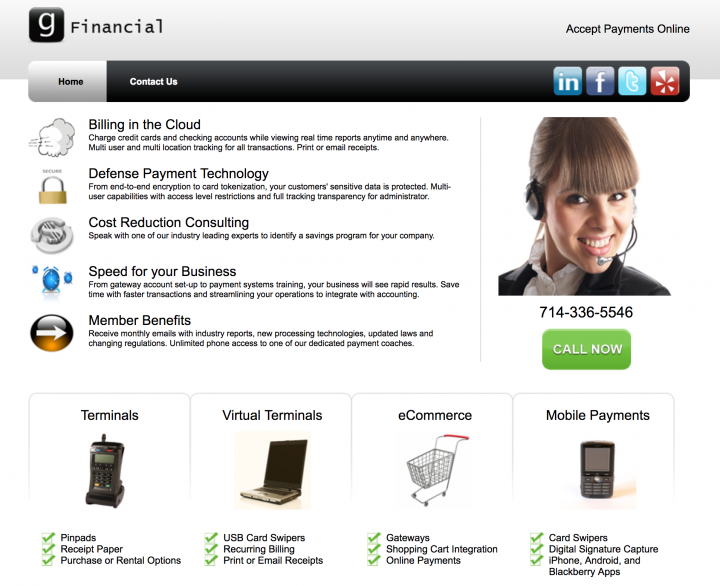 G Financial is a payments technology company that helps business process payments online and offline. After having an outdated site for years, they decided it was time to give it a modern, simple look. G Financial had grown mostly through referrals and word of mouth due to its incredible customer service. It had a basic site that wasn't all too aesthetically pleasing. 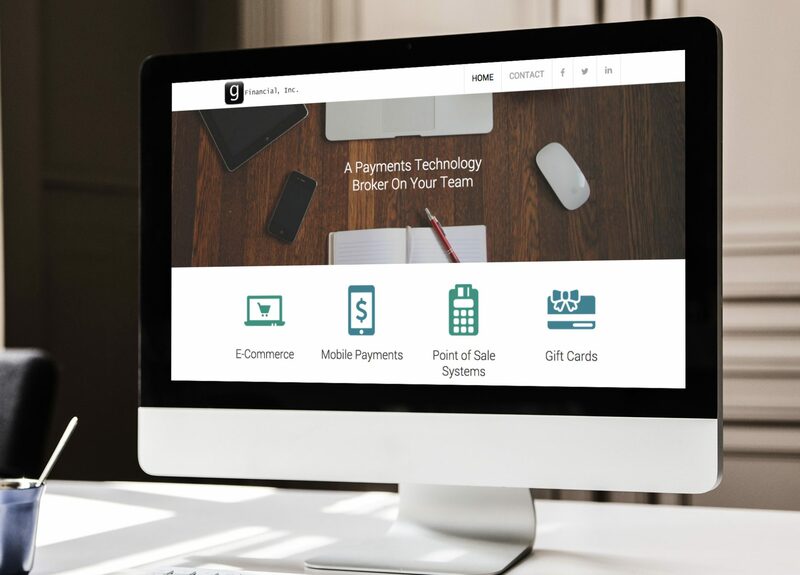 As it began to expand more rapidly, G Financial realized that it needed a more professional and modern website to appeal to a broader market. The main purpose of the new G Financial site is to collect leads, since most of its business is still conducted offline. So it needed to be simple, informative, convincing, and easy. We went with a simple 2-page site. The home page shows all the features that G Financial offers in a clear and concise way with flat icons, while a large banner image captivates visitors. The contact page is clean with a simple form and Google maps for location. 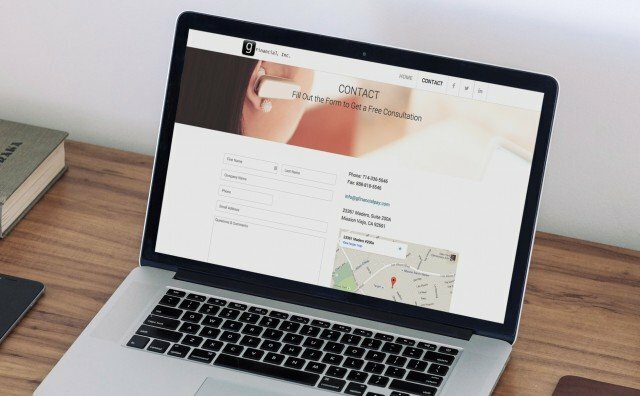 The site is simple with a focus on quickly educating and making it as easy as possible for potential leads to inquire. The design communicates ease and professionalism. I needed to redo my website to have a fresh modern look. I always feel uneasy hiring new vendors, but I know Steve is a trustworthy individual, so I felt like I would give him the opportunity to prove his creativity. When my website was completed, I found out that I made the right decision to hire him. The project was completed 30% sooner that the deadline, he saved me money by his image selection, and the design is better than I had imagined. I absolutely love my new site! People will judge the professionalism of a company based on the aesthetics of their website. Is yours going to build trust in your customers and let them know you mean business? See how your company can improve its image with a new website design.